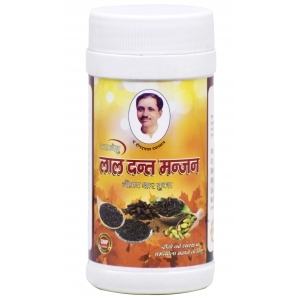 Buy Panchagavya Dant Manjan from Rajiv Dixit Gau Vigyan Kendra in Dattiya, Madhya Pradesh. 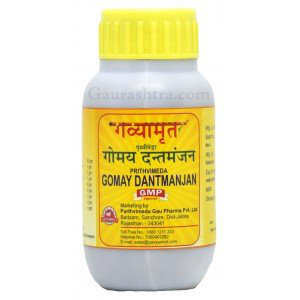 One of the best Dant Manjan made from cow dung collected from Indegenous cows. 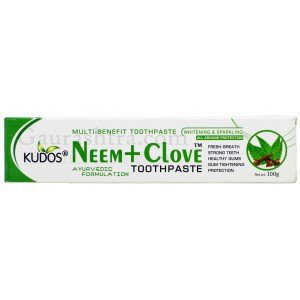 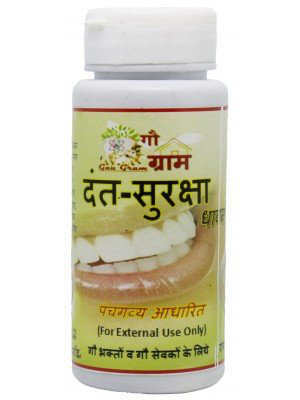 Strengthens teeth roots and fights all dental problems. 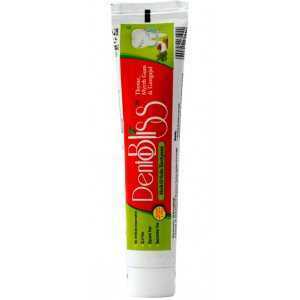 stops gum bleeding, sensitivity, tooth ache and pyorrhea. 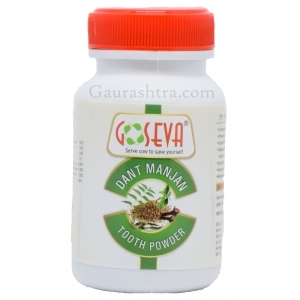 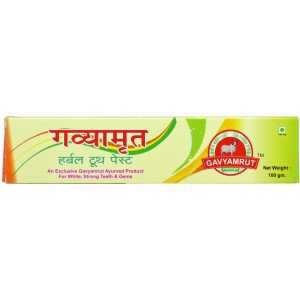 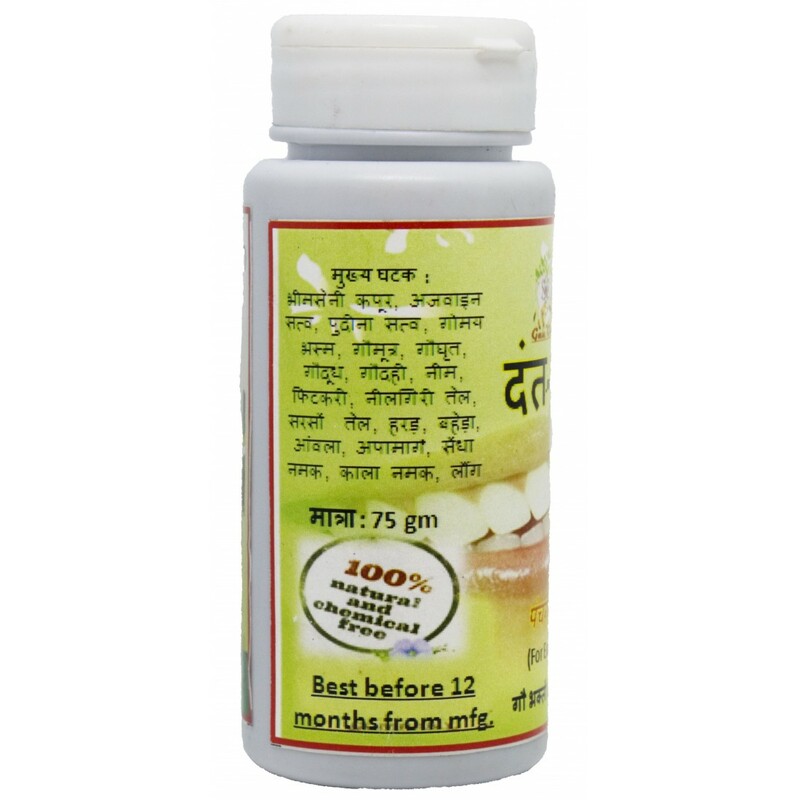 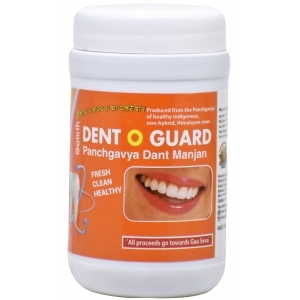 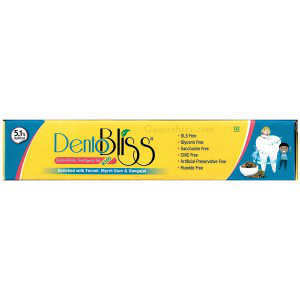 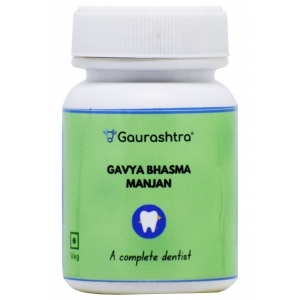 GoSeva Panchagavya Dant Manjan not just strengthens your teeth and gums but it also helps ..